Fashion designer, creative director of the French fashion house CHANEL, photographer, insomniac intellectual, passionate about literature and contemporary art, Karl Lagerfeld lived a thousand lives. But who really was the man behind the black glasses and the powdered ponytail? Thierry Demaizière and Alban Teurlai lift the veil on the real Lagerfeld, starting from his childhood, when he already wanted to “draw, read, and know everything“, to escape “the humiliating condition of child“. 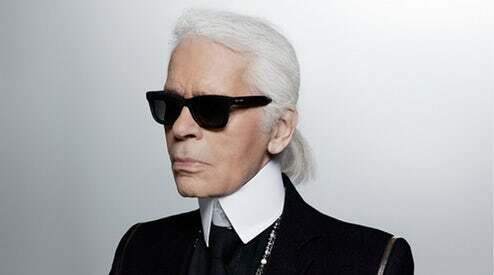 Special Screening in memory of designer and fashion icon Karl Lagerfeld, with guests to be announced.